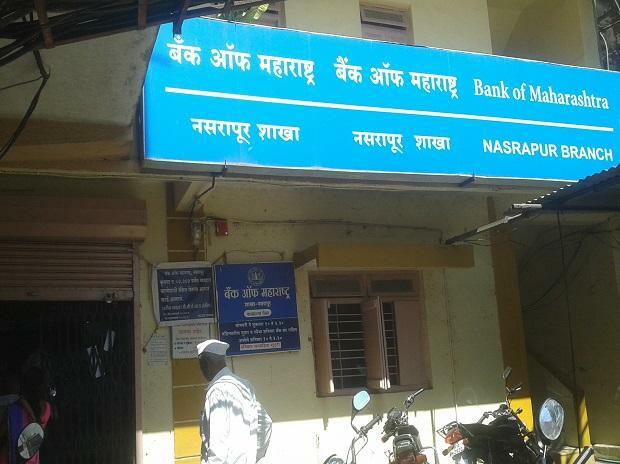 The Reserve Bank of India (RBI) has imposed a monetary penalty of Rs 1 crore on Bank of Maharashtra for deficiencies in regulatory compliance. According to the RBI, the fine was imposed by an order dated January 4, 2019 "for non-compliance with 'Master Directions on Frauds-Classification and Reporting' dated July 1, 2016, and 'Master Direction on Know Your Customer' dated February 25, 2016 issued by RBI". "This action is based on deficiencies in regulatory compliance and not intended to pronounce upon the validity of any transaction or agreement entered into by the bank with its customers," the apex bank said in a statement on Wednesday.